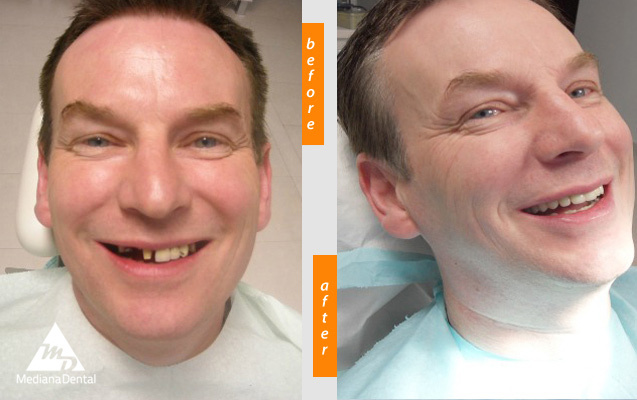 A smile makeover is the process of improving the appearance of the smile through one or more cosmetic dentistry procedures, such as dental crowns, veneers, composite bonding, tooth implants and teeth whitening. 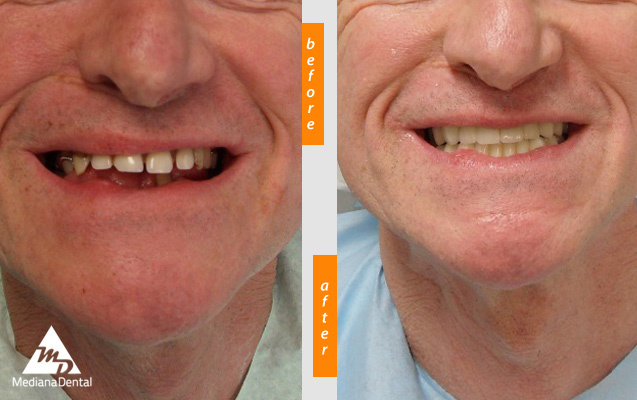 Long teeth lend a youthful appearance. Aging produces wear and tear that often results in shorter teeth, and a gummy smile also can make teeth appear shorter. 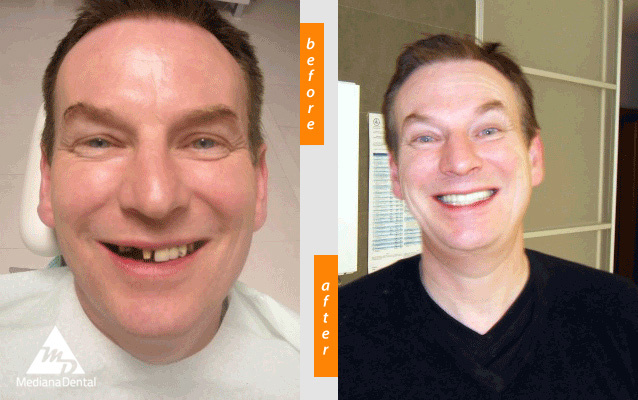 A smile makeover treatment for shorter teeth may include reshaping and lengthening the two front central teeth with composite bonding or porcelain veneers. If you have a gummy smile, your cosmetic dentist may provide treatment to modify the gum line and lengthen the appearance of the teeth using laser dentistry procedures. 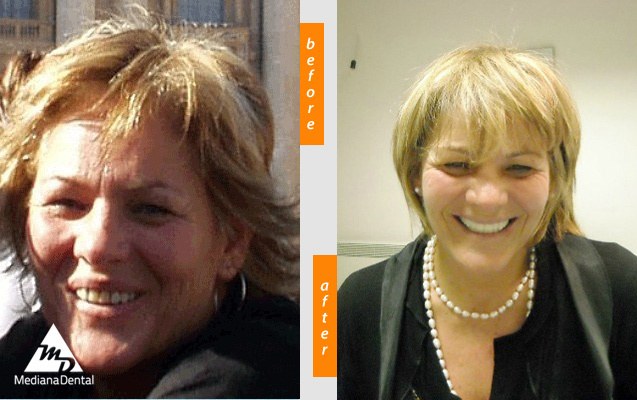 Teeth lengthening may also impact your overall facial appearance. For example, shapely, long, square teeth on a round-faced individual can provide a slimming effect. The smile line is an imaginary line that follows the edges of your upper teeth from side to side, which ideally should be the same as the curve of your lower lip when you smile. 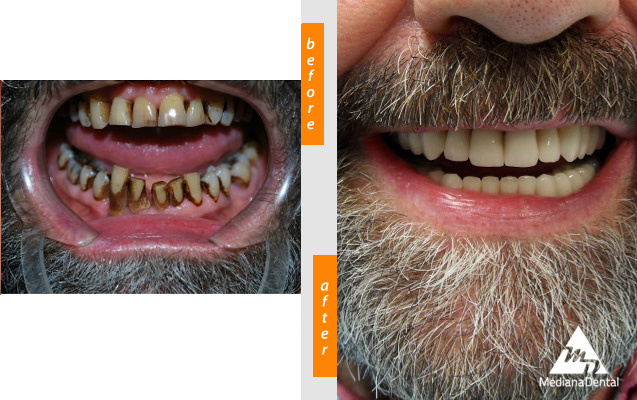 This standard point of reference for smile makeovers may be used to help determine how long your new teeth should be. We will examine your teeth to determine if they are in correct proportion with each other. Most people recognize a pleasing smile as one in which the two central front teeth are dominant and have a width-to-length ratio of 4-to-5. This proportion guides the length and width of other teeth in the esthetic zone so that the smile line appears balanced. 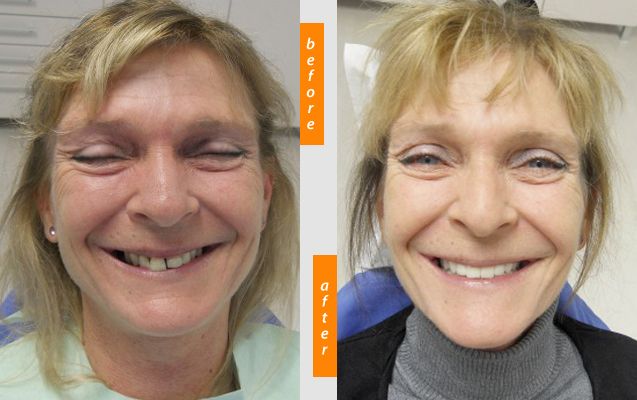 Cosmetic dentists performing smile makeovers are adept at blending functionality and esthetics. 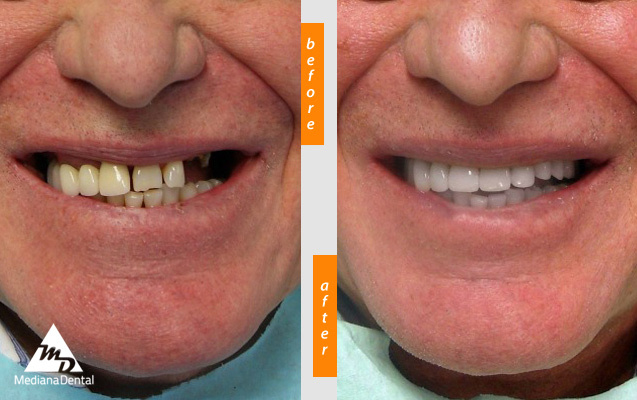 We can characterize your crowns or veneers to create a more feminine or a more masculine appearance, in addition to matching the look and feel of natural teeth or those you’ve seen in photographs.